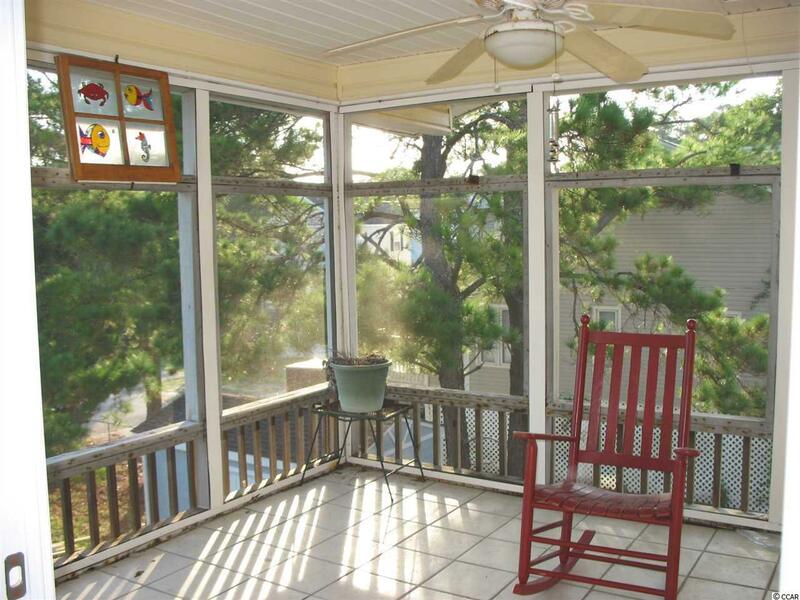 Large villa style "double"condo only 1 block to beach in the Town Of Surfside Beach. 5 bedrooms, 4 bath, a balcony, a large tiled screened in porch, sunroom and large kitchen with beautiful Quartz countertops. Stainless steel appliances Include Dishwasher and Double Oven! Also, Brand NEW Black Refrigerator and Brand New Washing Machine just installed in March 2019! Full Mother-in-law suite downstairs. Imagine living on top 2 floors while renting out the ground floor unit. 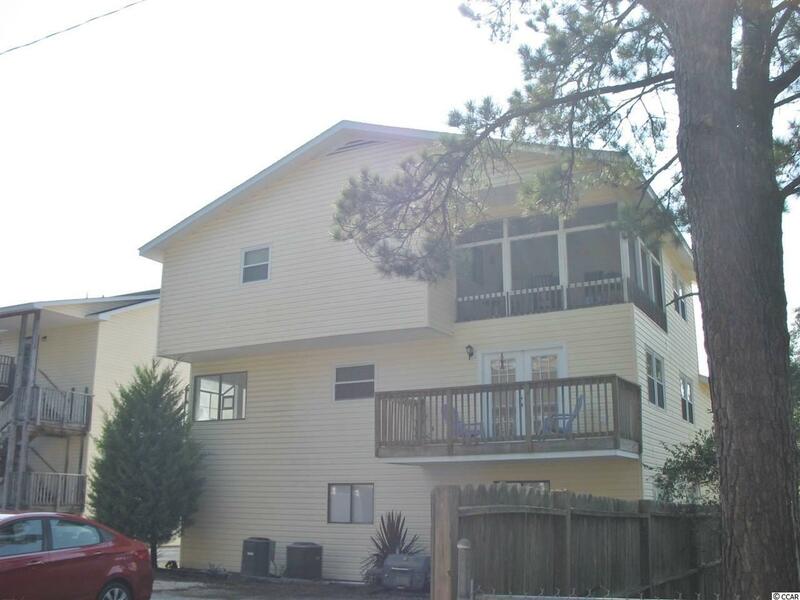 Great 2nd home, vacation rental or primary residence at the beach. So much to offer! Ground level mother-in- law has a month to month tenant in place. 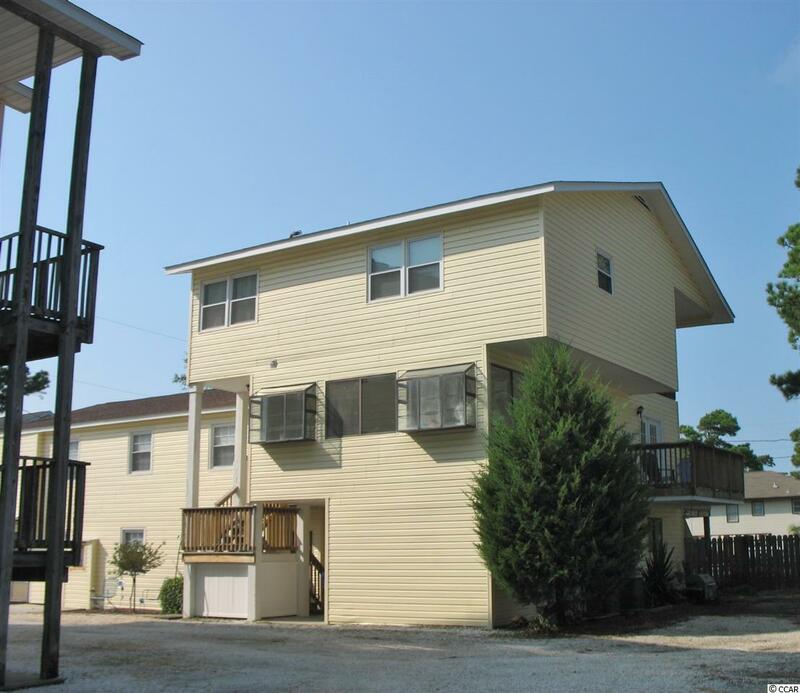 More details: This condo consists of 2 dwellings with 2 separate entrances.... but one tax map #. 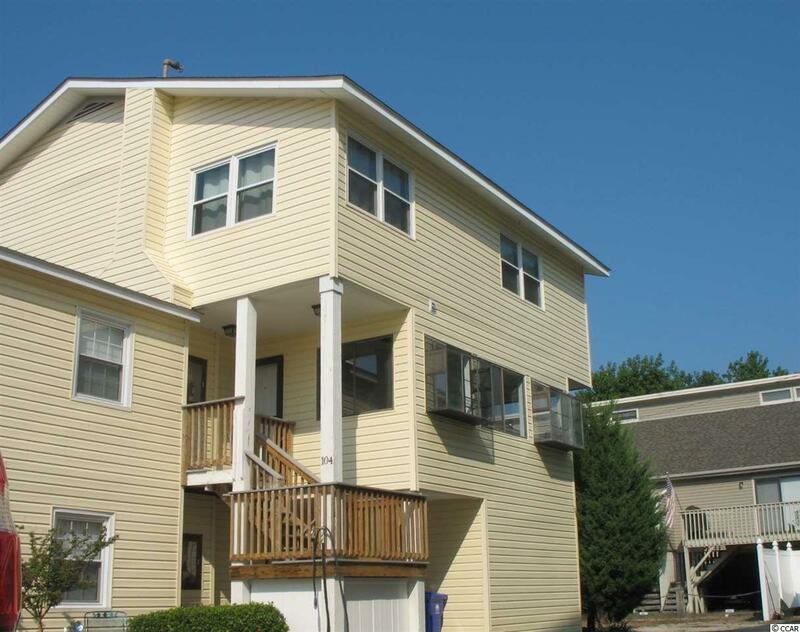 Upstairs on 2nd & 3rd Floors: 3 Bedrooms, Kitchen, Living Room, 3 Bathrooms, Sunroom and Porch. Downstairs on Ground Level is a 2 Bedroom, 1 full Bath and full kitchen. Access both through a Foyer (each has additional entrance). Upstairs unit has exterior steps to main front door.